Our food style is “fine light fare”, reasonably priced and well portioned. 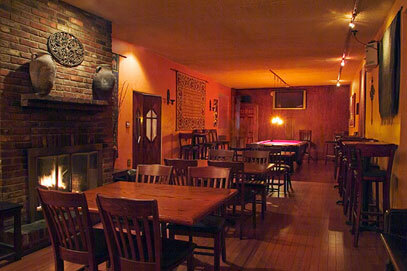 You will feel comfortable in our English Pub atmosphere boasting warm woods, eclectic art and a cozy fireplace. Perhaps the greatest feature is the friendships you will develop with our neighborhood guests. Play a game of pool, shoot some darts or enjoy the game on one of our many flat screen televisions. TenStone has 16 Constantly Rotation Beers on Tap. Our Draughts are chosen first by Quality, second by Accessibility and finally by Seasonality. You will find some regulars brews – Guinness Stout and Stella have dedicated lines. But otherwise, folks love to come in and see what’s on tap today! 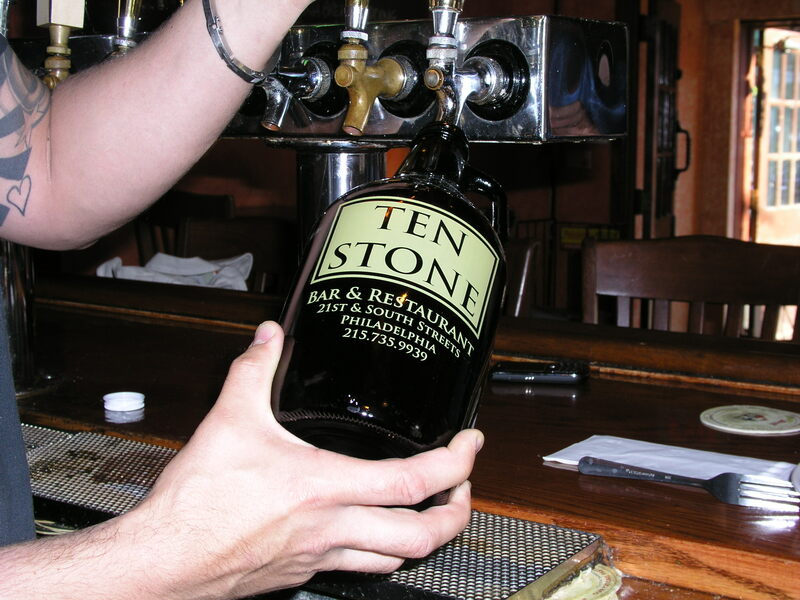 TenStone offers “Fine Light Fare” Awesome Pub Food that complements our outstanding selection of beers on tap! 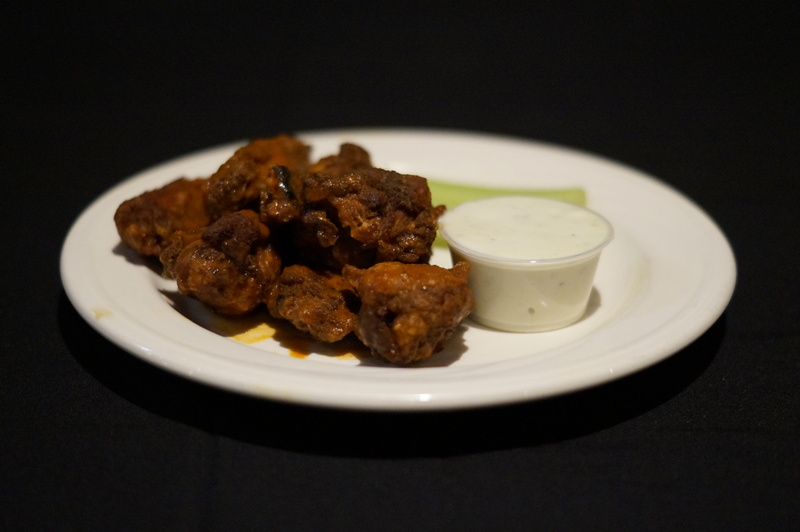 We boast THE BEST Wings in the City but you will want to try every item on the menu! 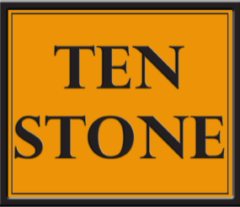 TenStone has been open for business since March 14th of 2003. We are open from 11:30 am to 2:00 am Monday – Saturday. Sundays we open for brunch at 10:00 am and close at 2:00 am. 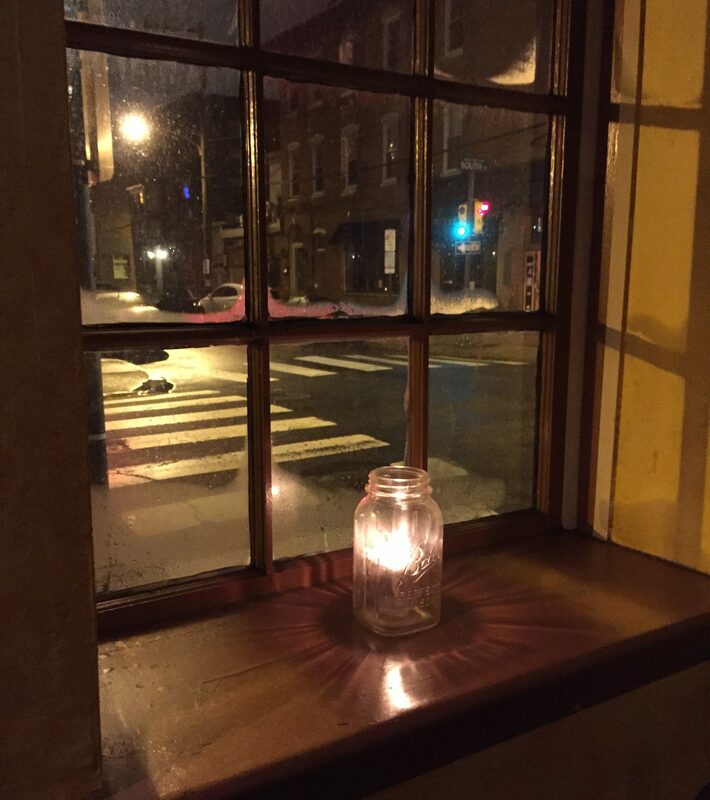 The kitchen is open until 11PM Sunday through Thursday and 1AM on Friday and Saturday. Want to know what’s on Tap? Want to learn about today’s specials? Give us a call! We would love to hear from you! Congrats to the Philadelphia Eagles!! Come in to watch some hoops and trust the Process!! the TACO Process!